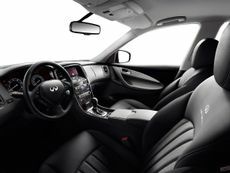 The Infiniti Q60 is a premium four-seat coupe that takes on popular cars like the Audi A4, BMW 4 Series and Mercedes C-Class Coupe. But, does it have the attributes to take on its established German rivals? 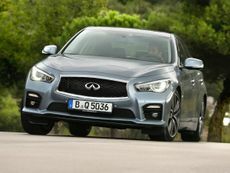 The Infiniti Q30 wades into the popular premium hatchback market, where there are some seriously impressive competitors. So, can it compete with the likes of Audi and BMW? 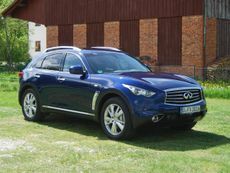 Read the Infiniti QX70 4x4 (2013 - ) car review by Auto Trader's motoring experts, covering price, specification, running costs, practicality, safety and how it drives. Read the Inifiniti QX50 4x4 (2013 - ) car review by Auto Trader's motoring experts, covering price, specification, running costs, practicality, safety and how it drives. 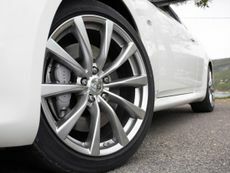 Read the Infiniti Q60 Coupe (2009 - ) car review by Auto Trader's motoring experts, covering price, specification, running costs, practicality, safety and how it drives. 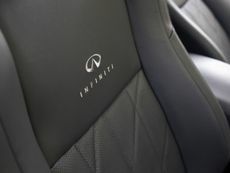 Read the Infiniti Q60 Convertible (2013 - ) car review by Auto Trader's motoring experts, covering price, specification, running costs, practicality, safety and how it drives. 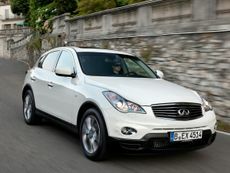 Read the Infiniti FX 4x4 (2009 - 2013) car review by Auto Trader's motoring experts, covering price, specification, running costs, practicality, safety and how it drives. 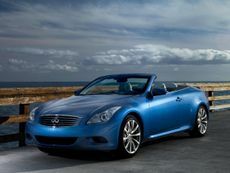 Read the Infiniti G Convertible (2009 - ) car review by Auto Trader's motoring experts, covering price, specification, running costs, practicality, safety and how it drives. 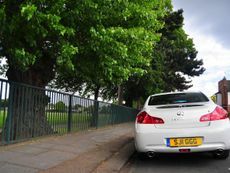 Read the Infiniti G saloon (2009 - ) car review by Auto Trader's motoring experts, covering price, specification, running costs, practicality, safety and how it drives. Read the Inifiniti EX 4x4 (2010 - 2013) car review by Auto Trader's motoring experts, covering price, specification, running costs, practicality, safety and how it drives. 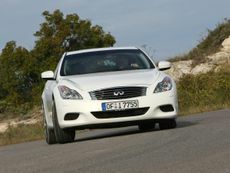 Read the Infiniti G Coupe (2009 - ) car review by Auto Trader's motoring experts, covering price, specification, running costs, practicality, safety and how it drives.